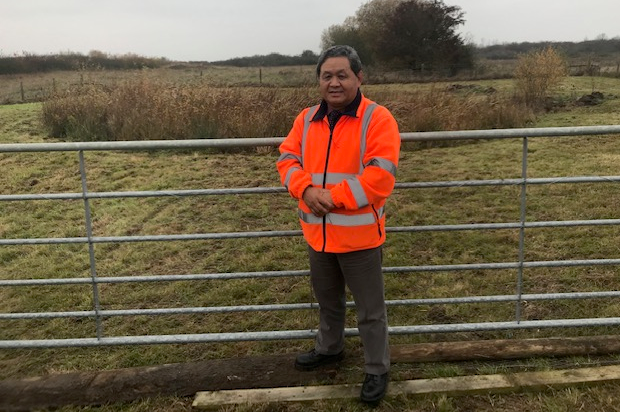 I'm the Training Safety Officer for Defence Training Estate East and Chair of the Colchester Training Area’s MOD Conservation Group. Last year I was approached by the Conservation Group’s botanist and a Natural England project officer to take part in a local Government-led initiative to aid in the recovery of the Fisher’s Estuarine moth, one of the rarest moths found in Essex. As Fingringhoe Ranges sits between the largest population of these moths located on Skipper’s Island Nature Reserve, which has a risk to flooding, and another stronghold at Abbotts Hall - the Ranges was identified as an important ‘stepping stone’ to secure the long-term future of the moth and ensure that it does not become extinct. DIO ecologist Iain Perkins worked with Natural England to select a site to plant plugs (young plants) of 250 Sea Hog’s-Fennel plants, a rare coastal plant on which the moth caterpillar feeds. Last week, local Landmarc staff prepared the ground and delivered chicken wire. Members of Essex Wildlife Trust; the Fingringhoe Training Safety Marshall (TSM); Sven Wair, a member of Colchester Conservation Group; Landmarc staff and community payback workers from Essex Probation Services raked and collected grass cuttings and installed extra fencing to prevent the local rabbit population from grazing on the plants. 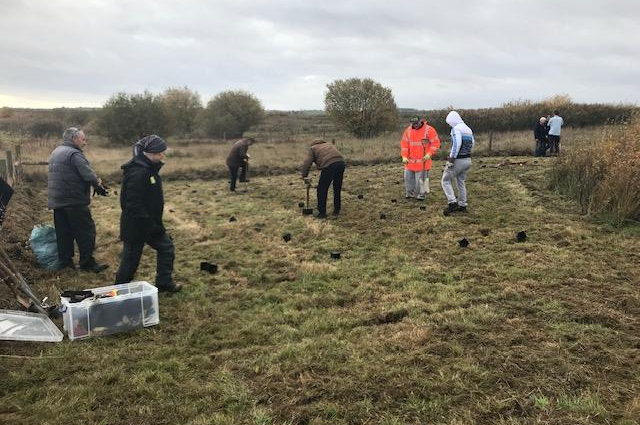 With the help of Essex Wildlife Trust, who have been growing the plants over the past year, Natural England, the TSM and local community payback workers successfully planted the plugs for the plants. 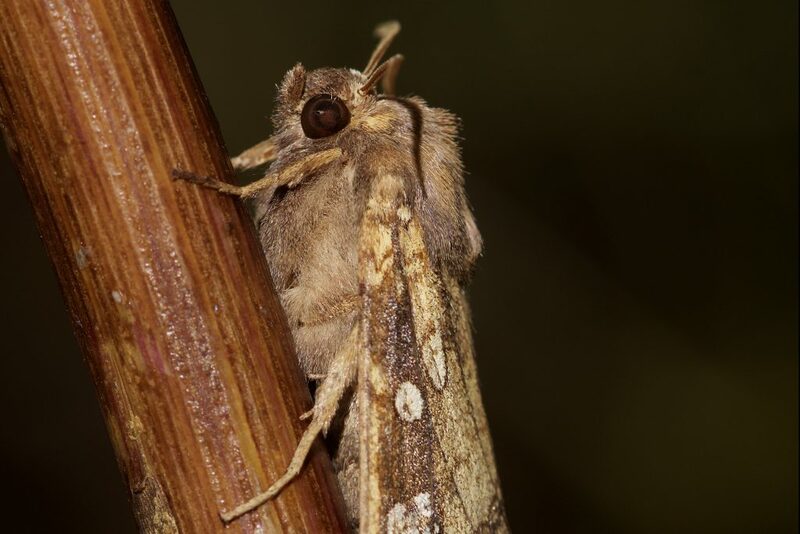 Dr Zoe Ringwood, the project manager formerly of Natural England and more recently Essex Wildlife Trust believes it is an excellent example of collaborative partnership working that will benefit populations of one of the UK’s rarest moths. With a management plan, written by Zoe, and the support from the local Landmarc staff who have adopted this small but important project the future is looking positive for this rare moth – but only time will tell.